Where can I get Revanesse? Revanesse is a non-animal sourced dermal filler that licensed practitioners can easily purchase online at DoctorMedica.com. At Doctor Medica, you can shop for name brand cosmetic injectables, orthopedic injectables, dermatological creams, facial peels, masks, and orthopedic injectables for your medical practice at the lowest prices. Simply register an account with us to access our wide variety of products that can improve the capabilities of your clinic. You can easily place orders online, by phone, fax, or email. If you were referred by a colleague, call one of our friendly customer service representatives for more information about our referral program. What does Revanesse come with? Revanesse comes with two 1ml pre-filled syringes, four 27G ½” needles, four traceability labels, and a package insert. What are the benefits of Revanesse? This cosmetic filler is a long-lasting anti-aging treatment used to repair dry and wrinkled skin by adding moisture and volume. In doing so, fine lines and wrinkles will become invisible, and your patient’s skin becomes smooth, soft, and full of youthful radiance. Your patients will enjoy the results of this aesthetic filler for its ability to create natural-looking enhancements that lasts for several months. What is Revanesse made of? 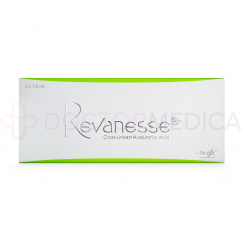 Revanesse is made of a cross-linked hyaluronic acid. This particular hyaluronic acid is created using Thixofix technology that makes the acid considerably durable and able to last longer within the skin before it becomes absorbed into the body, which ensures long-lasting results. The aging process includes the loss of hyaluronic acid, a substance naturally present within the body that nourishes, moisturizes, lubricates, and volumizes the skin. So when the skin loses hyaluronic acid, it loses volume, which in turn creates lines and wrinkles within the skin. By injecting Revansse into the skin, you are in effect reversing these developments by increasing the levels of hyaluronic acid in patients, which will lead to an increase in volume in their skin that will eradicate wrinkles and lines. Additionally your patients’ skin will instantly look younger, refreshed, and full of volume. How do I use Revanesse? 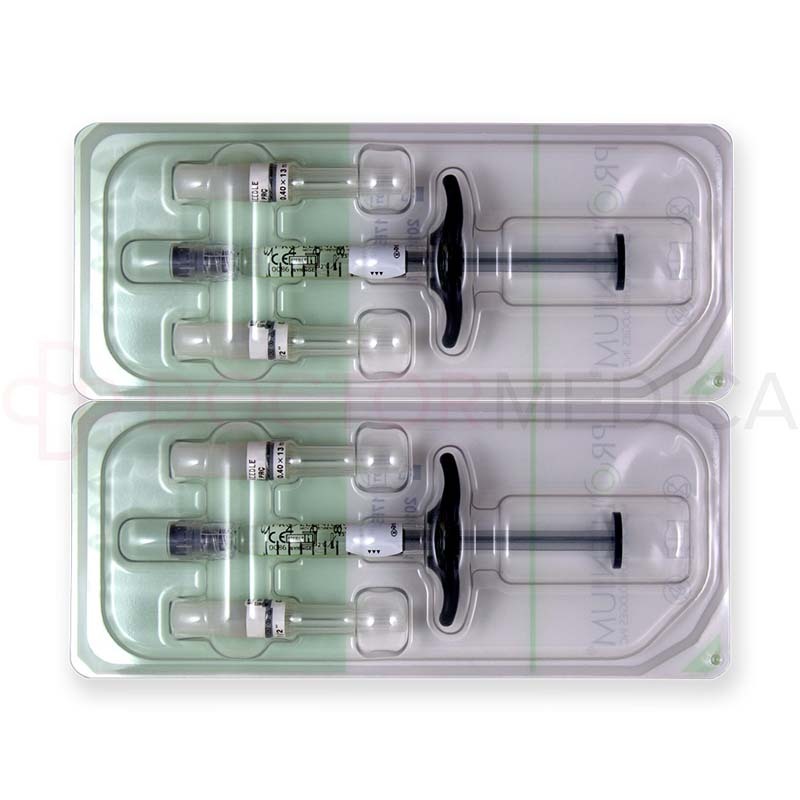 Store Revanesse in a temperature between 2° C and 25° C. After disinfecting the area of treatment, simply inject this dermal filler into the middle dermis using the provided sterile needle. A smooth, wrinkle-free complexion should start to become visible immediately. A Revanesse treatment usually takes approximately 30 minutes or less to complete. It is standard industry knowledge that this treatment duration is similar to other cosmetic fillers with similar functions as Revanesse. Revanesse treatments can be used for aging patients who wish to reduce their facial wrinkles with a procedure that does not require constant maintenance but is still efficacious. What areas should I use Revanesse on? 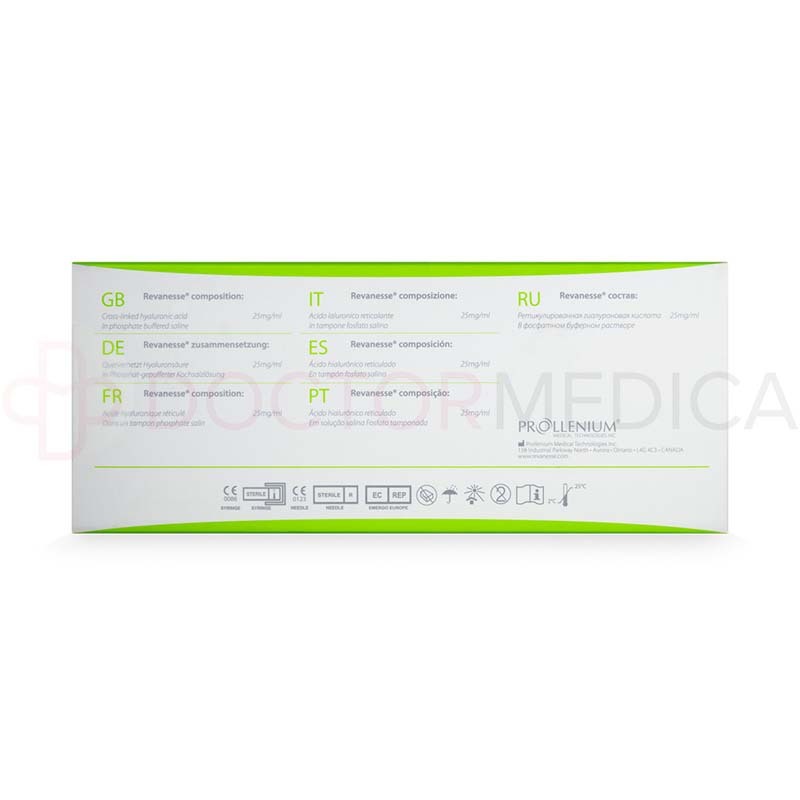 This cosmetic filler can be used on the skin of the facial area to revitalize aged skin and reduce forehead wrinkles, periorbital lines, crow’s feet, and glabellar lines. Wherever you inject Revanesse, you can be sure to see instant results of a deep hydration treatment. The radiant results of Revanesse treatments can last up to six months. It is recommended to advise your patients to return for additional treatments twice a year to maintain results. Why should I use Revanesse? 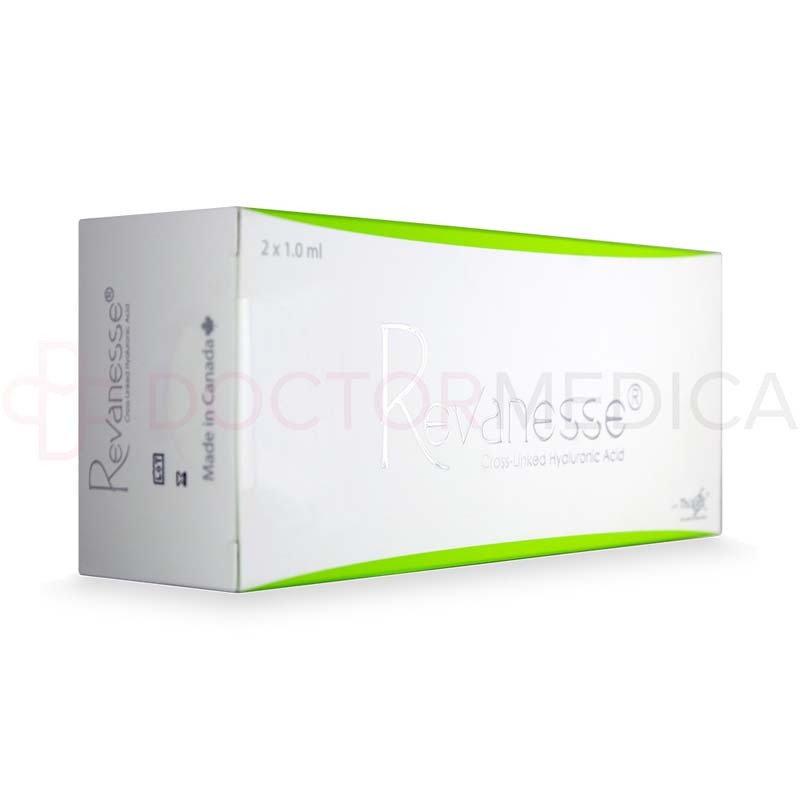 Revanesse is an easy-to-use anti-aging filler designed to create long-lasting results. Licensed practitioners opt for this injectable over others because of its cross-linked hyaluronic acid that can store moisture within the skin for a refreshed, wrinkle-free complexion that lasts a significant period of time. When your patients want a smoother texture to their skin, recommend Revanesse treatments to restore confidence, youth, and much-needed hydration. When you use Revanesse on your patients, they will not have to worry about wrinkles, fine lines, and dry and saggy skin. Who is Revanesse intended for? Revanesse is intended for people with skin that shows signs of aging, such as wrinkles, fine lines, and droopy skin. This cosmetic filler is especially ideal for patients who are eager to undergo a treatment that can effectively fix the above problems while not requiring exacting upkeep and maintenance. Possible side effects for this cosmetic injectable include redness, swelling, pain, itching, and discoloration at the site of the injection. However, these side effects are usually short-lived and disappear within a few days. For a full list of side effects, precautions, and contraindications, refer to the filler’s leaflet prior to administering Revanesse to your patients.